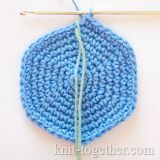 This pattern doesn't look like crocheted. 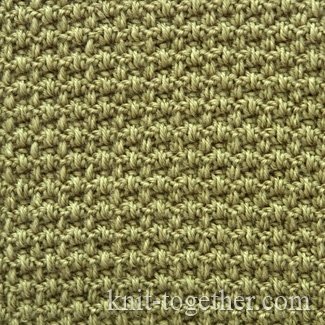 It creates unusual fabric texture. 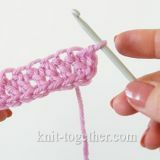 To explain and to show on a chart how to make this pattern, more difficult than crochet one. 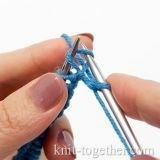 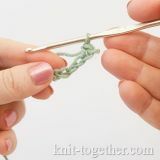 In this case, the double crochet stitches is made not in stitches of previous row, as usually, and in the stitches on one row below. 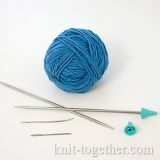 In the crochet chart, alternating rows are shown in different colours. 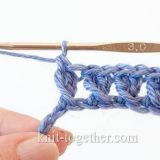 The double crochet stitches are shown curved for ease of reading chart. 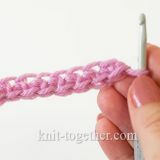 For an example make an even number of chain stitches, plus 6 chains. 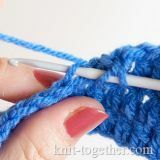 6 row: as 4th row and so on.